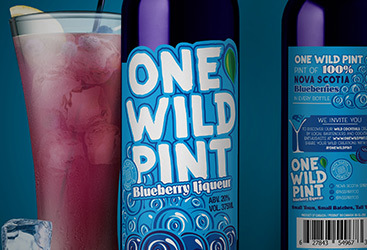 The Wanakee VERIFEN COMPLEX packaging design won the 2013 ADCNJ (Art Directors Club of New Jersey) award for a packaging design series. 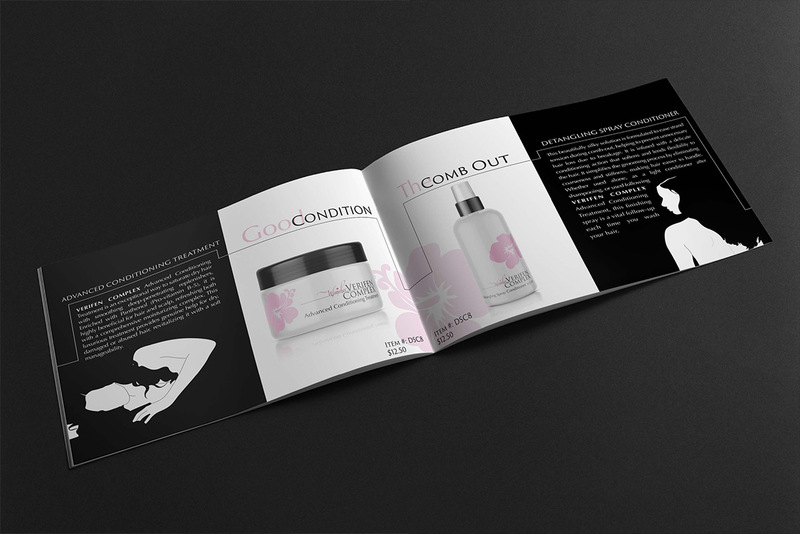 Wanakee VERIFEN COMPLEX is a high end hair care line sold exclusively in salons and online. 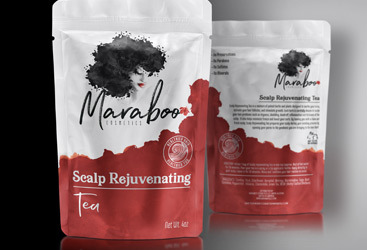 We wanted the brand and packaging to showcase the beautifying attributes of this high quality product line. Simple silhouette illustrations and the hibiscus flower icon are the focal points within the designs and are surrounded by useful product information stylized in a clean, cool typographic layout. Simple use of black, white and pink yells “high end beauty” while helping this brand to stand out from the rest. 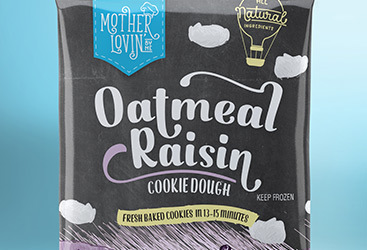 Consistent iconic illustrations travel throughout all brand and corporate documentation keeping the brand recognizable across all mediums.